The Most Experienced Mobile MRI Company. 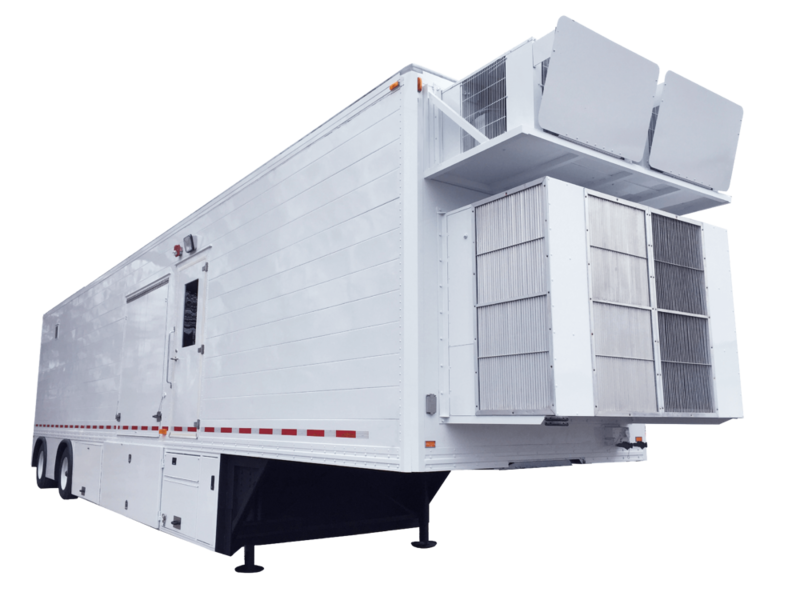 The team at Mobile MRI Rentals have been in the business of building, renting, upgrading, and installing mobile imaging systems for a combined 50+ years. The team at Mobile MRI Rentals have perfected our business in ways that only experience can advise. Our engineers, leadership, and logistics professionals have been working in this industry for more than 25 years and know our processes and systems inside and out. Our competency, efficiency, and expertise are head and shoulders above the competition. Our goal is to completely and totally understand your needs, and then exceed your expectations. 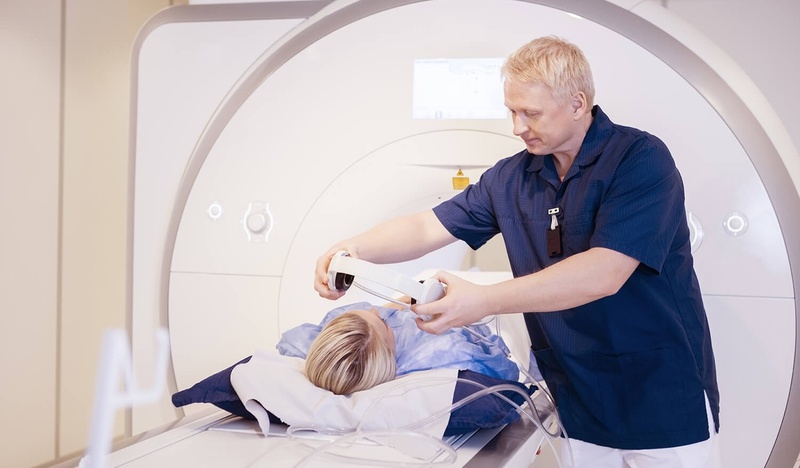 In planning for your mobile MRI rental, we will learn everything we can about your system needs and uncover any site-specific obstacles regarding power and access, then resolve them. No project is too big or too small for us, and every detail matters. We provide a complete turn-key experience! We provide solutions to ensure your experience is completely smooth and seamless. Our team will ensure that your site is fully prepared to receive your mobile MRI unit. We will review possible site placements, ensure power requirements are met, and overcome any site-specific obstacles. 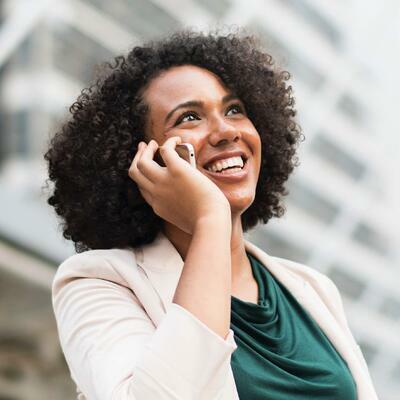 Our senior level engineers, logistics specialists, and leadership team will all be working in sync to have your mobile system set up and fully operational when you need it. Our applications specialists will fully train your staff to use the system that you select. We are also available 24/7 in the event that you have any questions. We are always happy to assess your project and give you a free quote! 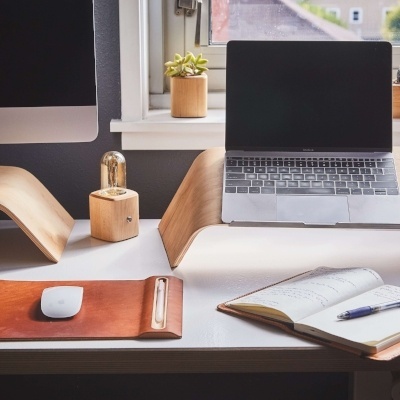 Click the button below to schedule a time to speak with us about your upcoming project! Copyright © 2019 Mobile MRI Rentals. All Rights Reserved.